Charlotte had been involved in soccer for more than 20 years, beginning at the grassroots level as a team manager through roles at regional and national levels. In addition to her leadership roles as the state level, she also served as the US Youth Soccer Olympic Development Program Girls Region I Administrator for a number of years as well as the US Youth Soccer Olympic Development Program National ODP Girls Chair. 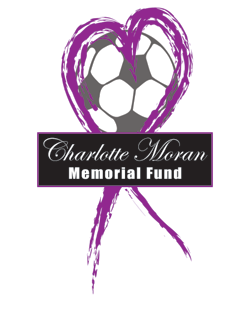 The Charlotte Moran Memorial Fund in conjunction with the Kirkwood Soccer Club's Charlotte Moran Girls Showcase Tournament is offering an official scarf designed and created by Ruffneck scarves. All proceeds will be donated to the Charlotte Moran Memorial Fund. Please go HERE to purchase your scarf, today. Thank you for your support! On Friday, January 17, 2014, Charlotte was honored and acknowledged for her service to youth soccer and was inducted into the US Youth Soccer Hall of Fame. 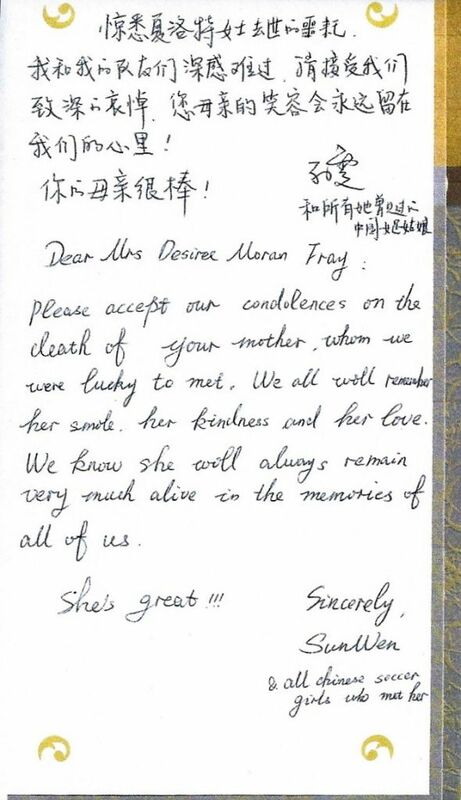 Congratulations to the Moran Family….we miss and love Charlotte but are so proud that her legacy lives on! In 2002, Sun Wen was voted as the Co-Player of the Century, sharing the honor with American, Michelle Akers, by soccer’s governing body, FIFA. Charlotte and Sun Wen became friends when the Chinese National Team traveled to the U.S. when, during Charlotte’s tenure at EPYSA, the association hosted the team! It became a life-long friendship. The National Soccer Coaches Association of America presented Charlotte with the Youth Long Term Service Award at its annual convention in St. Louis in January 2009. 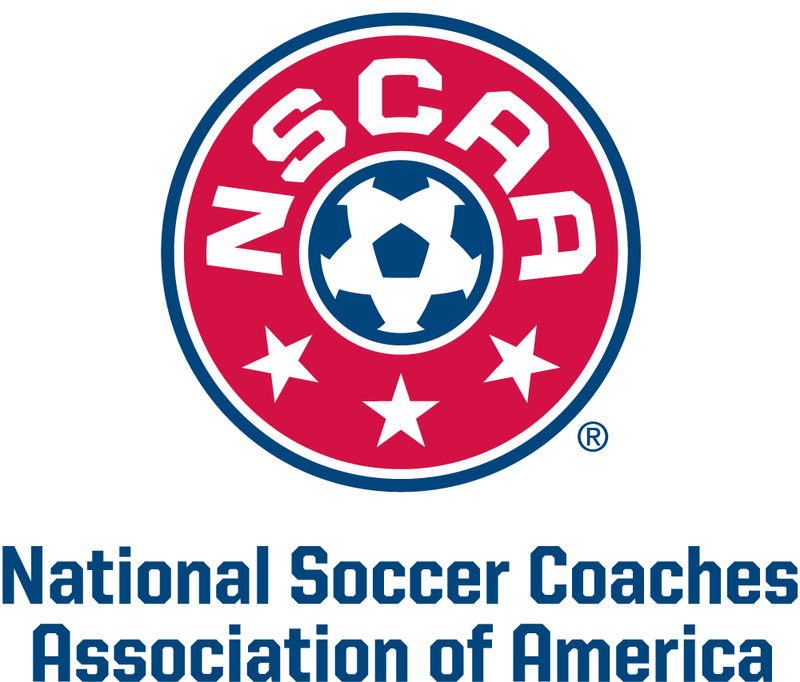 Later that year, the Youth Long Term Service Award was renamed the Charlotte Moran Youth Long Term Service Award by the NSCAA to honor her memory. The first recipient of the re-named Award was presented in January 2010 to Gary Allen of Virginia! The 2018 recipient of the Charlotte Moran Memorial Fund Scholarship awarded via the United Soccer Coaches was presented to Amy Gilmore. Amy is a volunteer sports specialist with iACT managing and developing their soccer-based humanitarian programs. She specifically is involved with youth soccer programs for children ages 6-13 who have fled mass-atrocities and who are currently living in refugee camps. 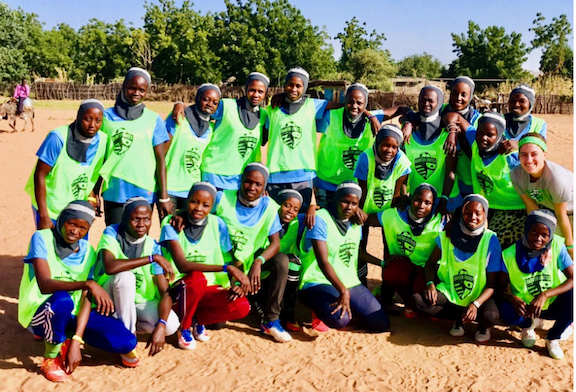 There's more...she launched the first-ever all refugee Darfur United (Sudan) women's team in 2018! Congratulations Amy for expanding the opportunity to women and girls who have dreamed to play the game! © Copyright 2019 Charlotte Moran Memorial Fund. All rights reserved.